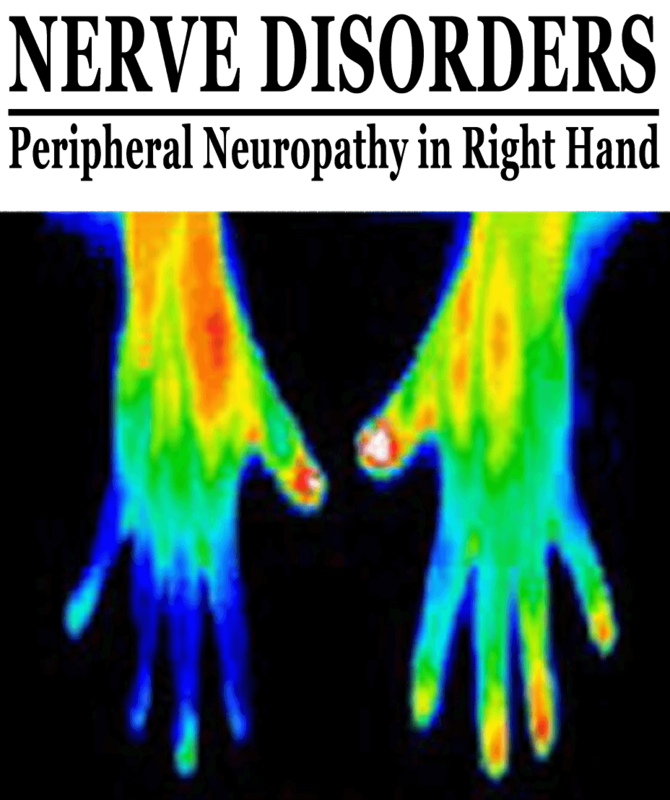 The human body has a very specific temperature pattern. 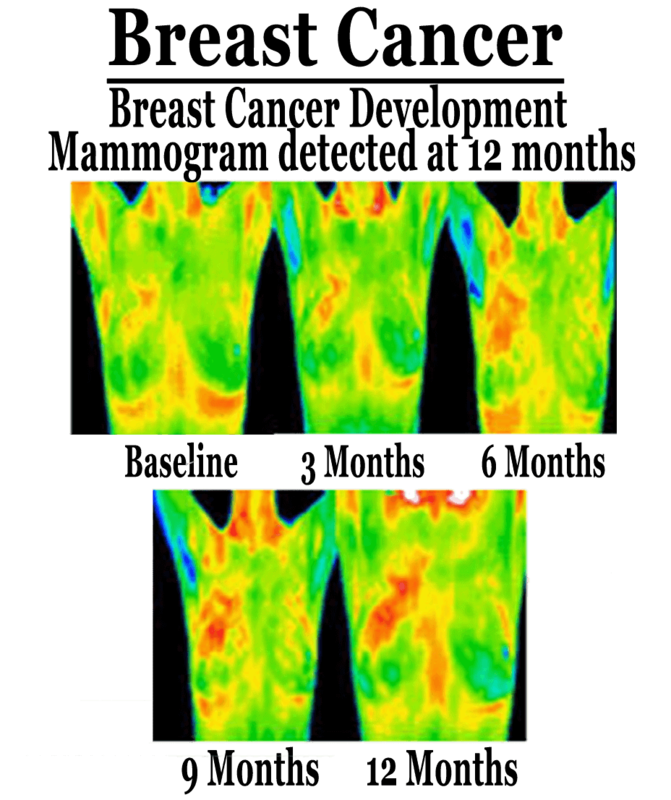 Changes in this pattern, as a result of inflammation or disease, can be detected using thermal imaging. 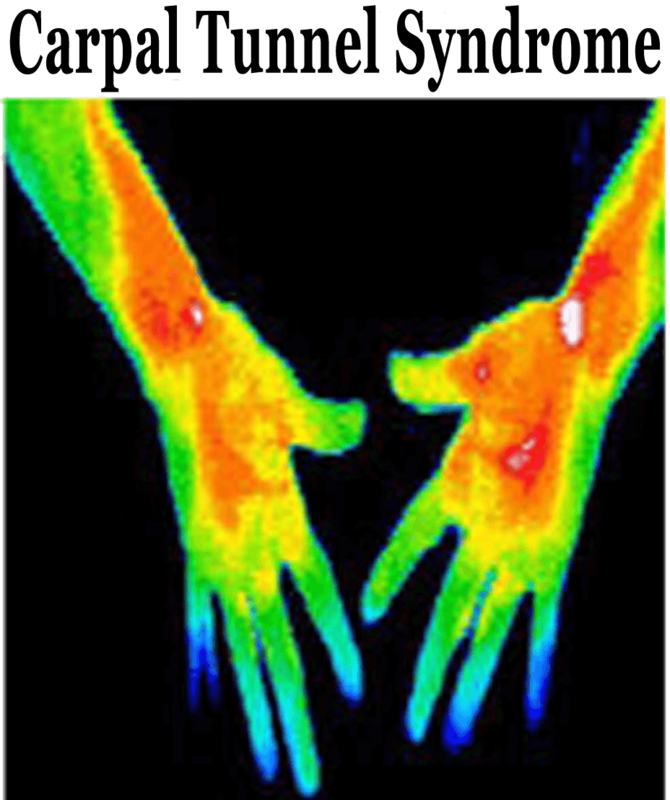 Thermography or Digital Infrared Thermal Imaging (DITI) is a non-invasive screening tool that uses a specialized camera to measure extremely subtle temperature changes on the skin’s surface that correlate physiologically to underlying dysfunction or pathology. While other screening tools, such as mammography, MRI and ultrasound are only able to identify structural abnormalities (such as a tumor at least pea-sized), DITI looks for FUNCTIONAL abnormalities (the process that occurs before a tumor grows). It is an adjunctive/supportive screening tool and is not a replacement for diagnostic tools but can provide crucial information on the origin of symptoms as well as identify pre-disease states resulting in early diagnosis. 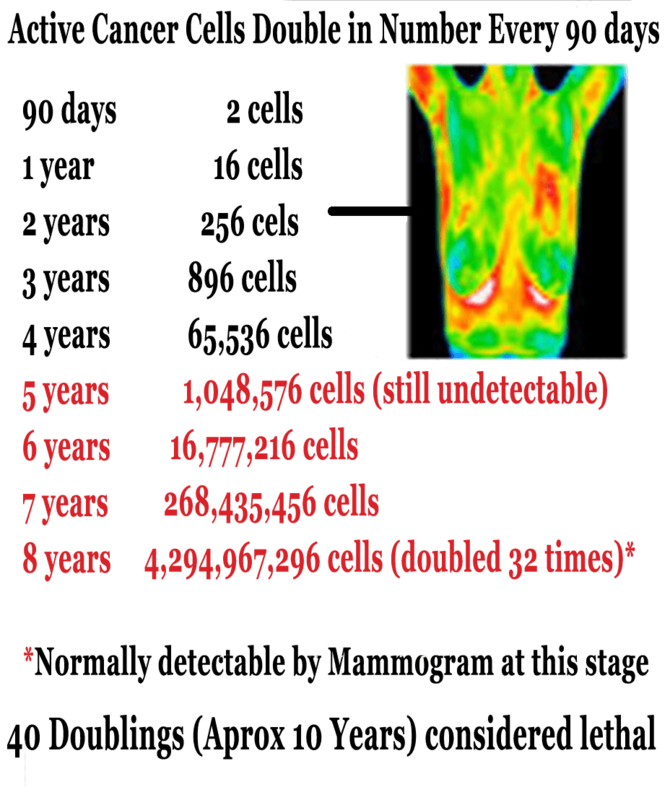 Research shows that thermal imaging can detect some cancers 8-10 years before they are visible on mammogram therefore allowing the golden opportunity for preventative treatments. In addition, DITI can be significant in differentiating the origin of pain anywhere in the body whether neurologial, muscle, bone or cardiovascular providing more information for effective treatments. There is no radiation, no skin contact and no discomfort. DITI is useful in ANY condition. There are no contraindications and can be safely performed on any one. For best results imaging should be repeated 3 months after the initial scan to establish an individual baseline then once per year thereafter. 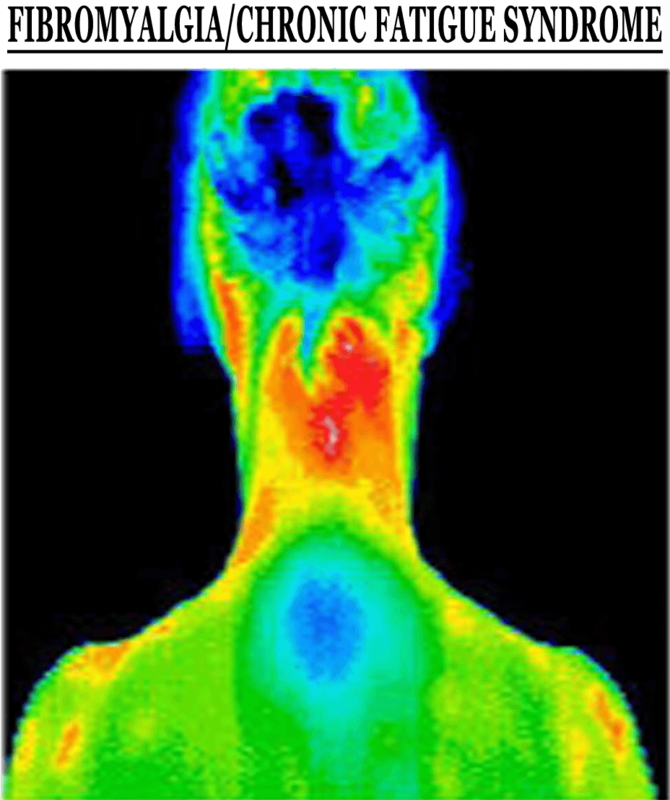 DIsclaimer: Breast Thermal imaging is an adjunct (complement) test to other primary breast screening and diagnostic imaging studies such as Mammography, MRI, or Ultrasound. Patients should follow the recommendations of their primary healthcare provider for routine screening as well as for diagnostic imaging and/or additional work-up. 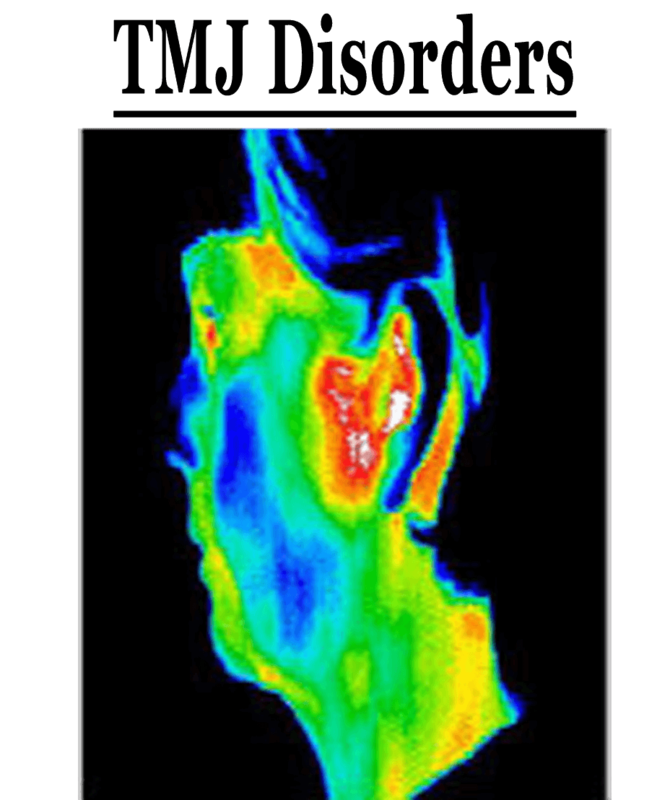 Thermography For Your Pets by Animal Infrared Imaging, Inc! 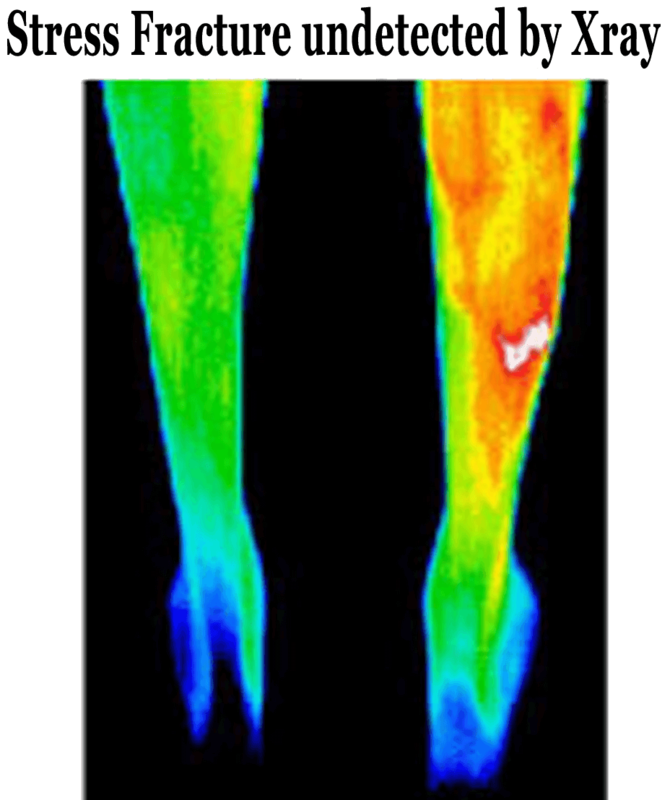 Animal Infrared Imaging, Inc. specializes in medical grade thermography as means for early detection of animal disease, lameness and injury cases. 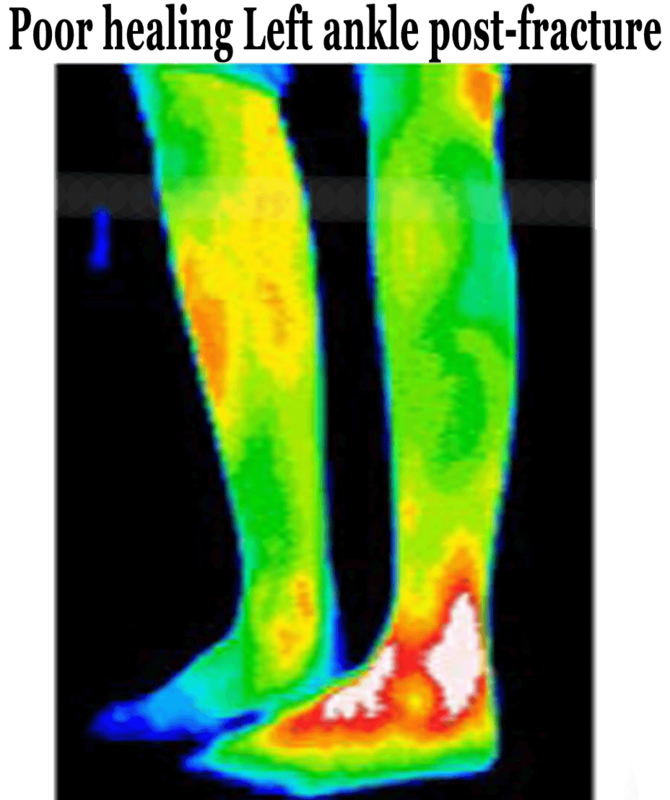 They provide medical grade thermal imaging of animals – a non-invasive, sedation free and mobile technique – together with expeditious analysis of the medical findings performed by Board Certified Veterinarian Thermologists. 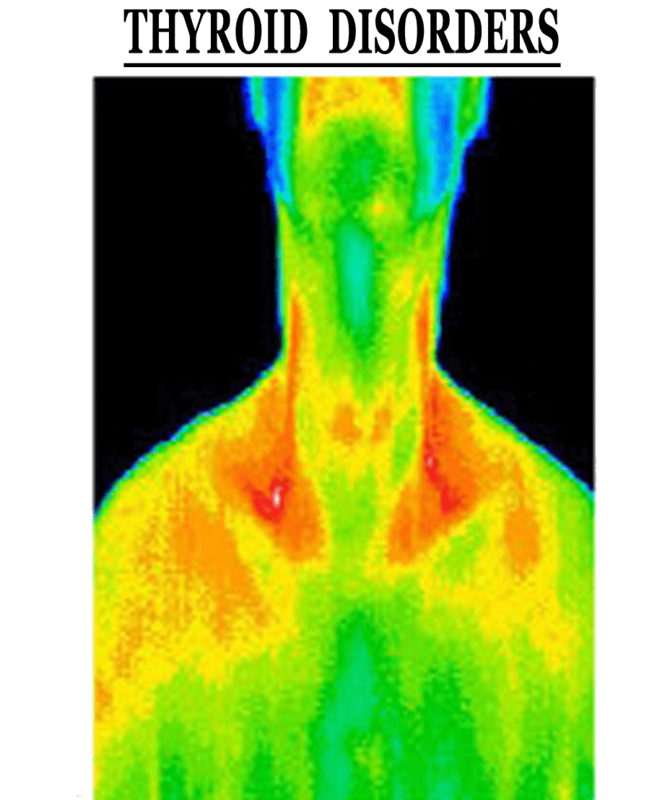 Check out our Animal Thermography Site! After scheduling, you will be sent Pre-examination instructions and an Intake Form to complete before your appointment. 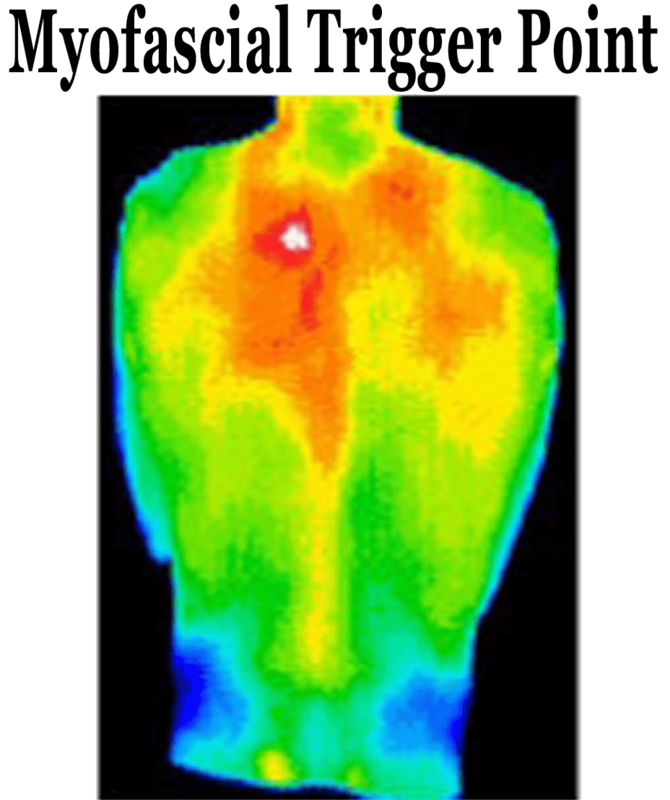 Once you arrive you will change into a gown and meet with our Certified Clinical Thermographer for a short review of your pertinent medical history while your body acclimates with the room temperature for accurate results. 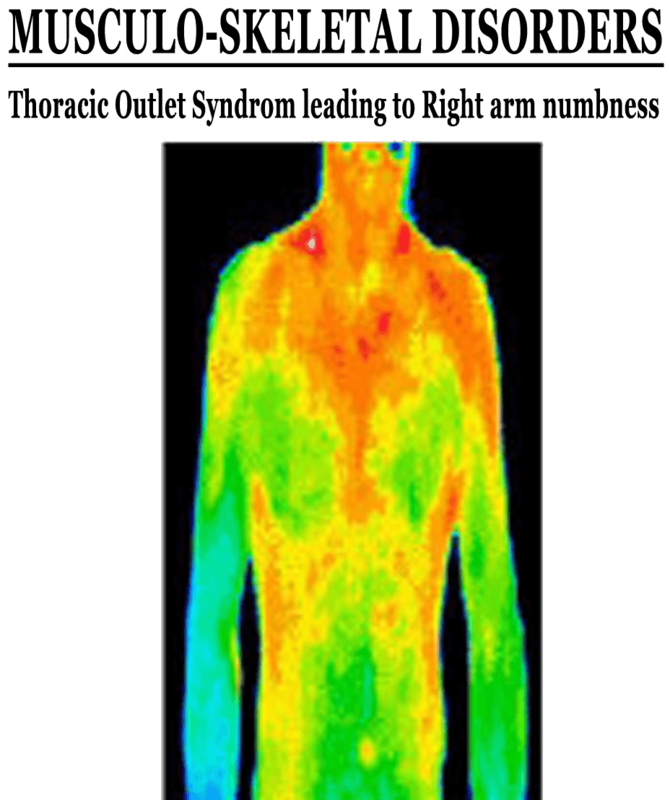 You will then be positioned in front of the thermal imager and asked to uncover specific areas while we take digital images that are visible on the computer immediately. Imaging takes about 15-30 minutes, results are reviewed and interpreted by Board-certified Medical Doctors and available in within a week. No medical referral is necessary. A short follow-up appointment can be made to discuss results with Dr. Kelley. Patients referred for imaging will follow-up with their referring provider.